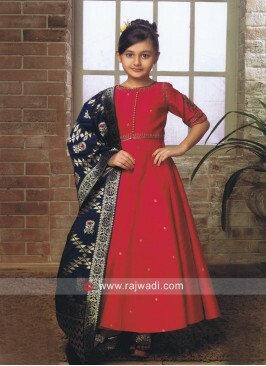 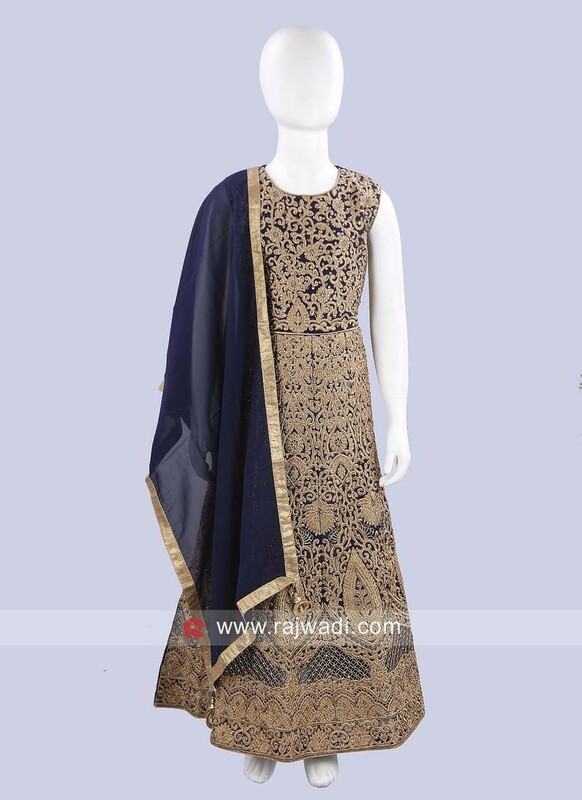 A Navy Blue Chiffon Anarkali Dress has all over golden embroidery for the best look. 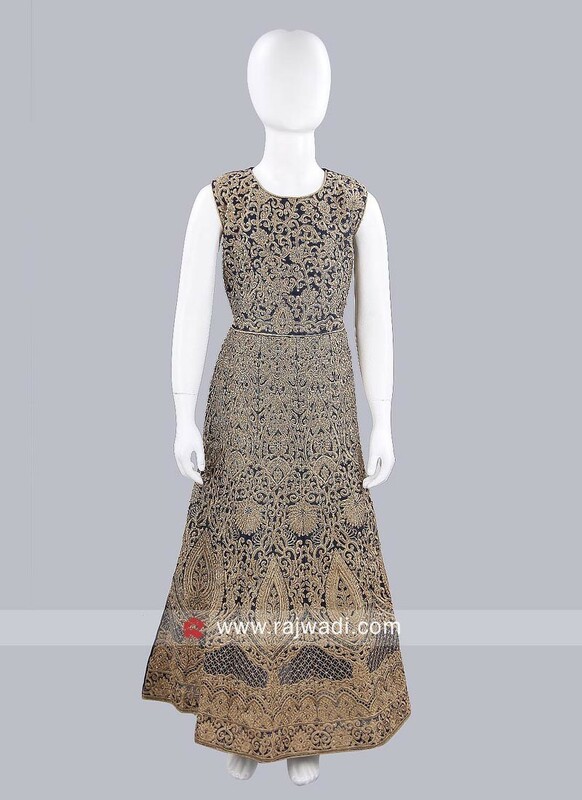 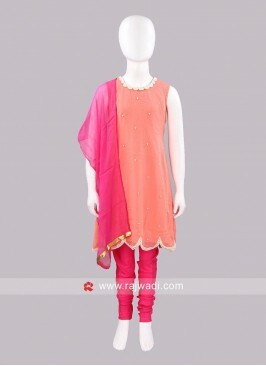 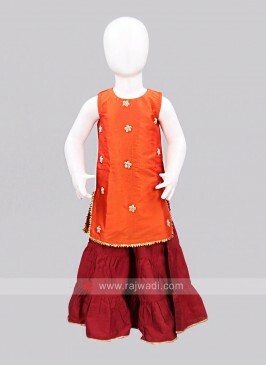 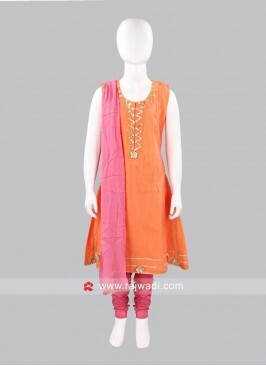 Comes with Lycra bottom and Chiffon dupatta having golden lace border. 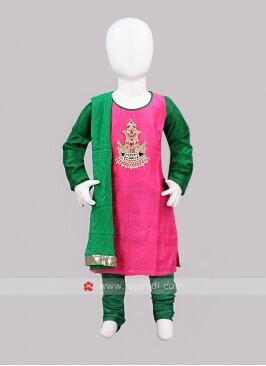 Sugar Candy Pink and Gree..
Sugar Candy Sea Green Kid..
Sugar Candy Peach Girls C..
Sugar Candy Orange Kurta ..
Poncho Style Top with Dho..
Art Silk Maroon Kurta Wit.. 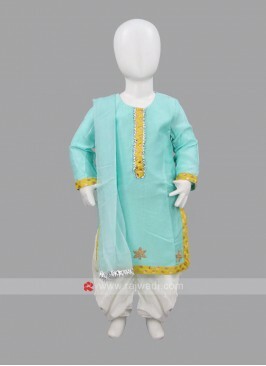 Silk Girls Anarkali Suit ..
Sea Green Readymade Kids ..
Sea Green Palazzo Suit wi..